Spike TV’s 2009 VGAs next month will be revealing quite a few new titles; We already know about the non-CG Halo: Reach reveal as well as 2K’s AAA make-over for Spec Ops, and today brings news of another new title that will get shown off — Tron. 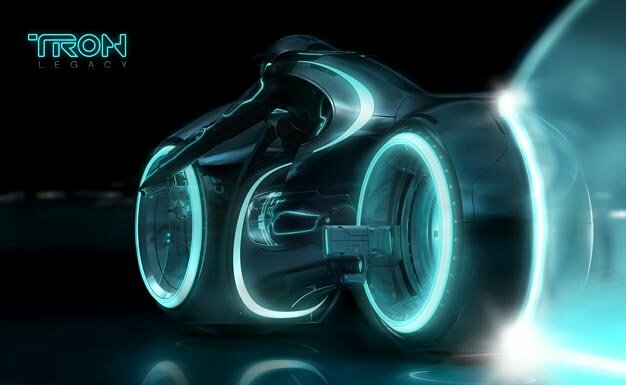 We first heard of a Disney-made Tron title way back in January in rumor form, but the teaser video for the apparent movie tie-in below certainly shows it has elevated in status since. The full trailer will be shown as the VGAs air on December 12.